The Lady Prospector Volleyball team faced off against the Coronado Dons Tuesday night. 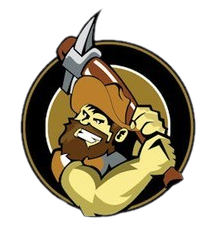 The Prospectors came into the game 4-1 in their region and the Dons 0-1 in the region. 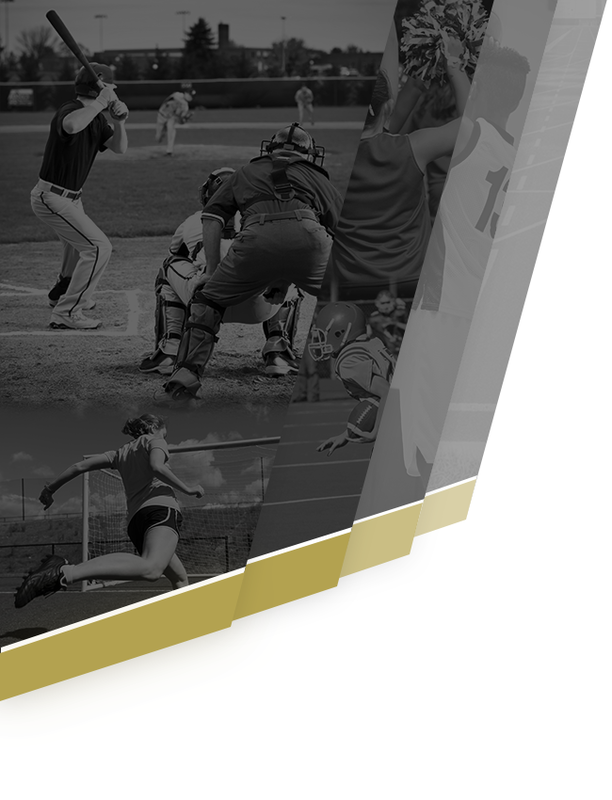 The Prospectors came into the game looking to hold on to their top spot in the Black Canyon Region. The Lady Prospectors were led by Mattie Fahrenbruch (Sr) with 5 kills and blocks, Carma Ihler (Jr) with 8 kills and 2 aces, Morgan Farsolas (So) with 7 kills and 1 ace, Cameron Krueger (So) with 1 kill, 4 aces, and 2 blocks, and Lucia Kimble (So) with 3 kills and 2 aces. 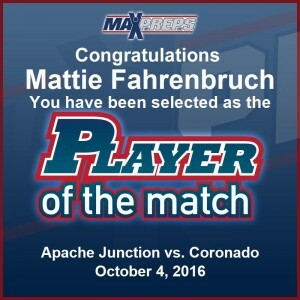 Mattie Fahrenbruch was named the Varsity MaxPreps Player of the Match. The Lady Prospector JV Team beat the Dons 2-0. 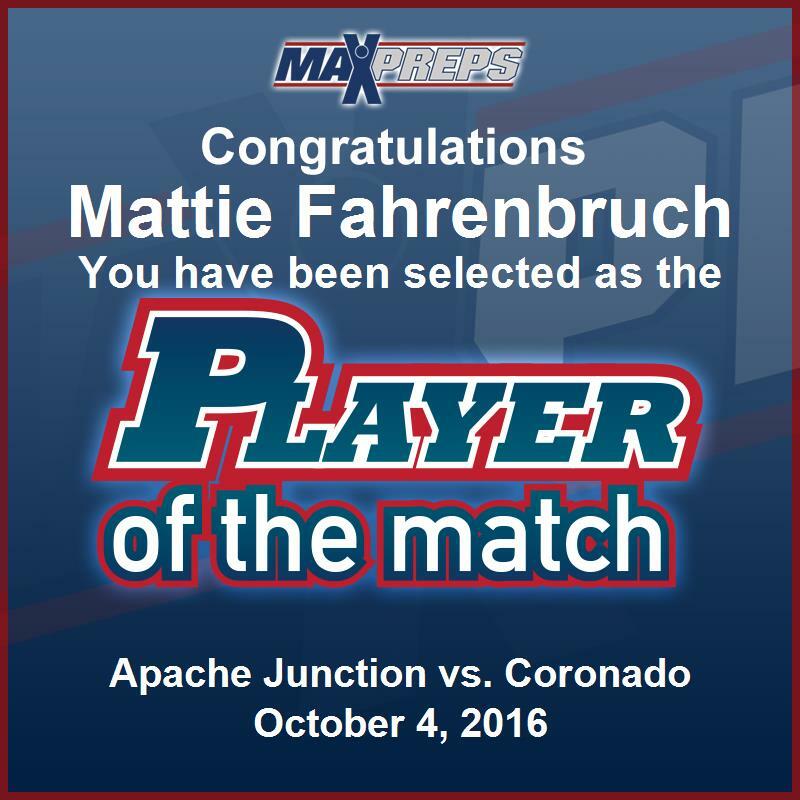 Jessica Wright was the JV MaxPreps Player of the Match. Freshman Volleyball defeated the Dons 2-0. Volleyball’s next match will be held Thursday at Combs.